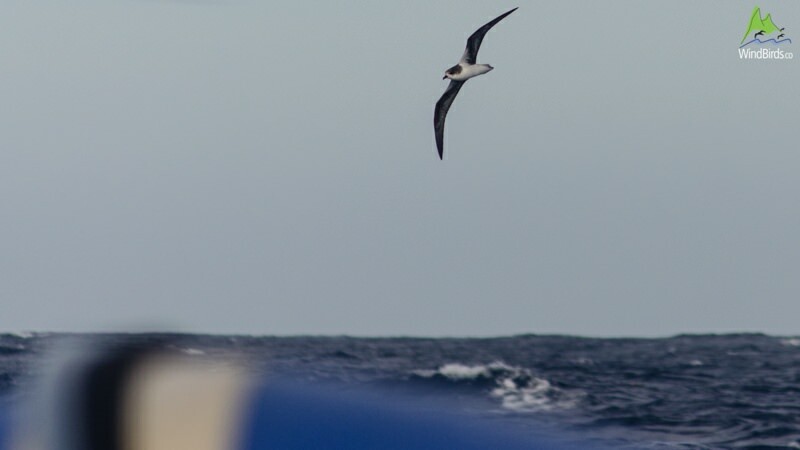 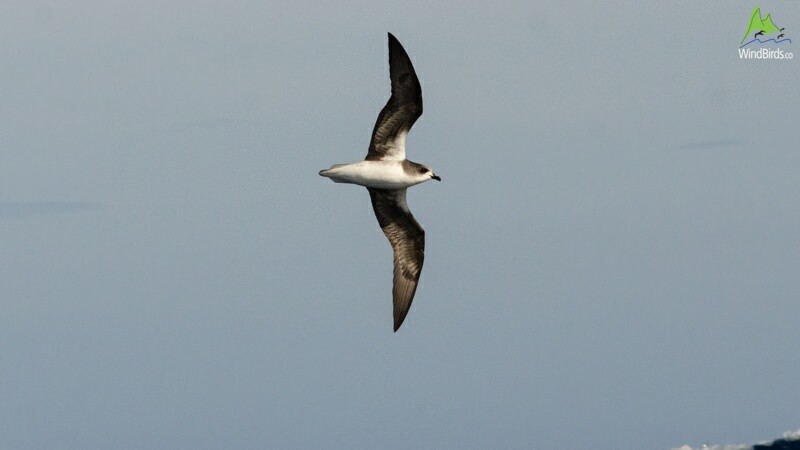 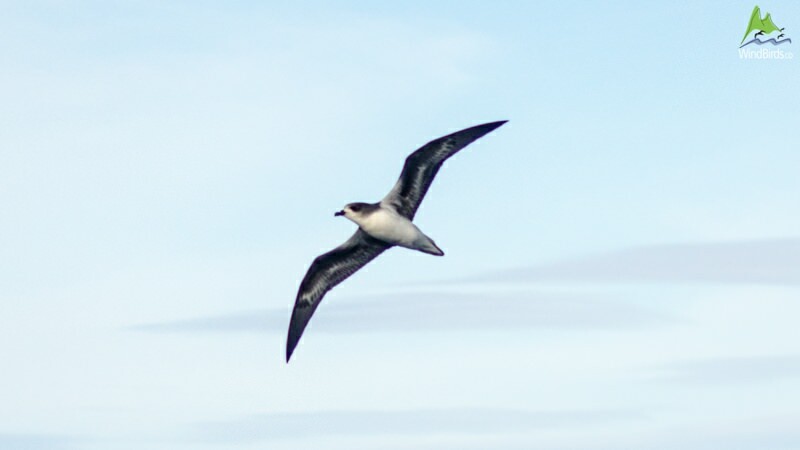 The first Zino's Petrel pelagic expedition of 2015 was a great success in terms of Pterodromas, with 10 Zino's and even one Fea's petrel - which was not expected by this time of year! 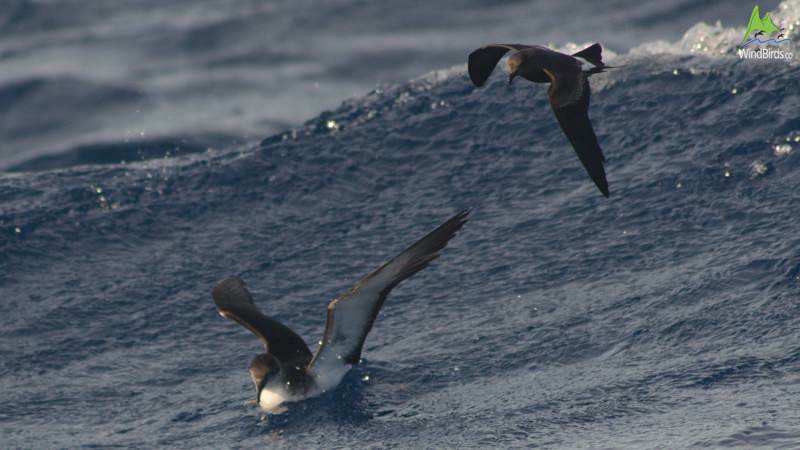 Adding to these great sightings we had Peter Harrison onboard who was a magnet to all seabirds observed. 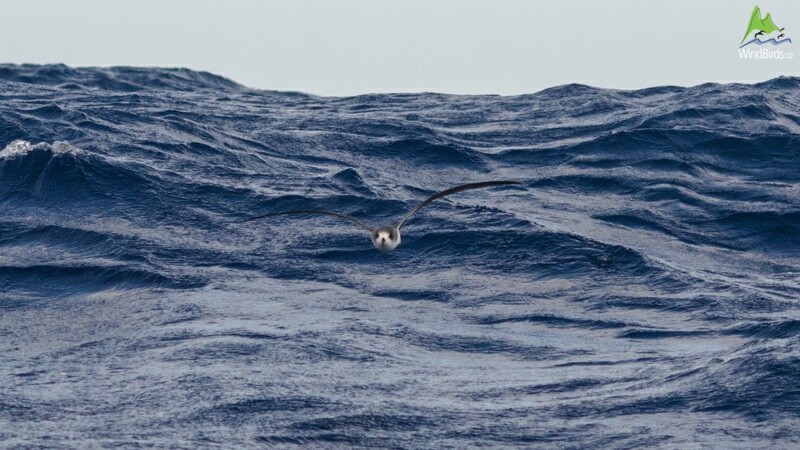 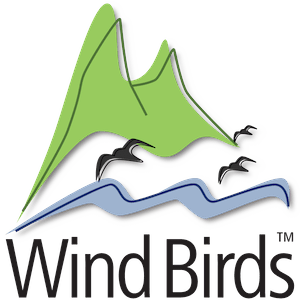 25th April 2015 - Westerly wind blowing between 17 to 22 knots and waves up to 2 meters - great conditions for Pterodromas!